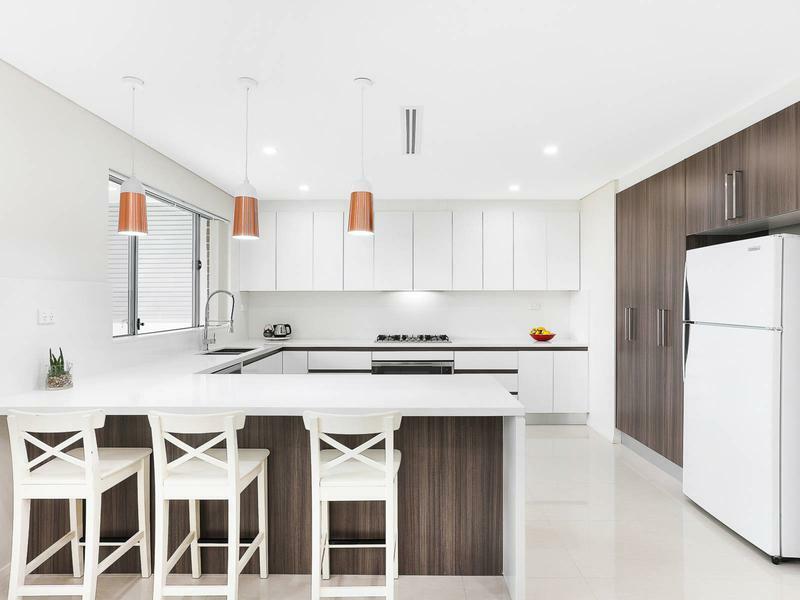 Completed just one-year ago, this impressive tri-level home is defined by its high quality finishes and vast proportions. 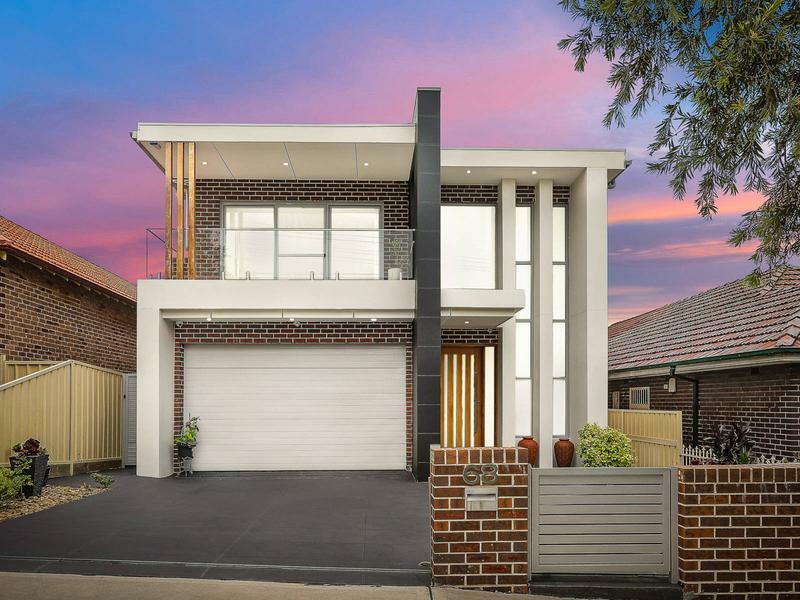 Offering suitability for multi-generational living, the home features two independent self-contained levels separated by a stunning marble staircase. 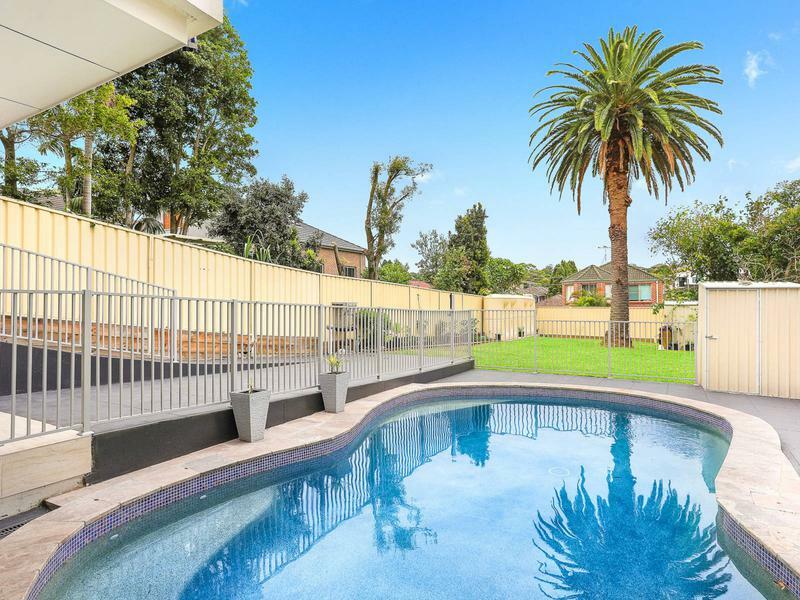 A huge poolside garden to the rear basks in a sunny north-west aspect and offers plenty of space for the kids and pets to roam. 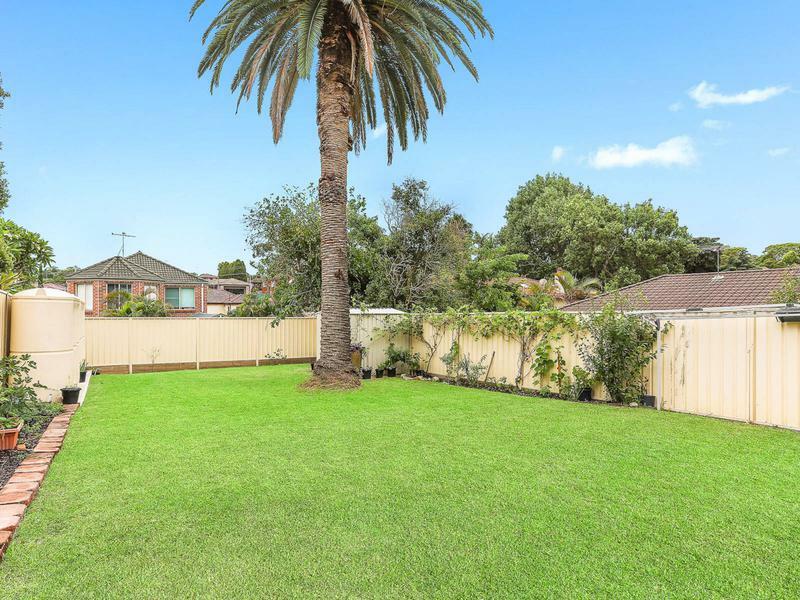 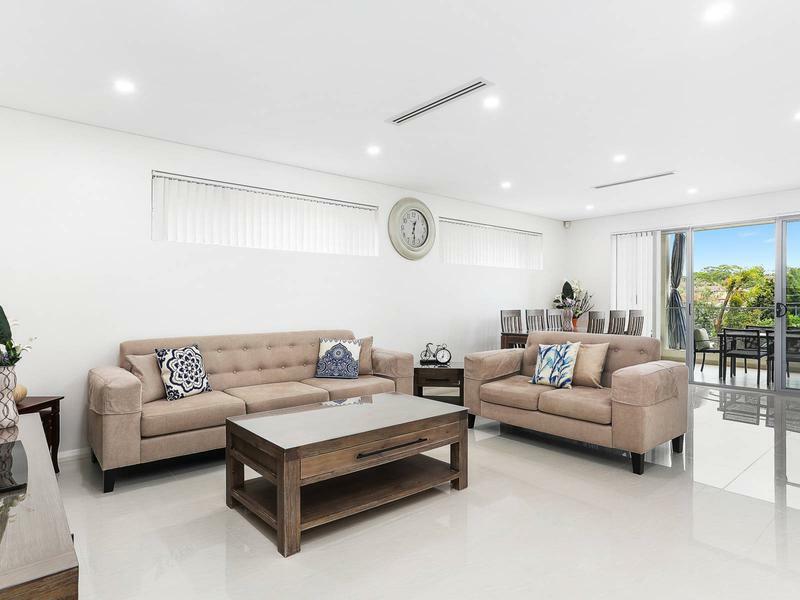 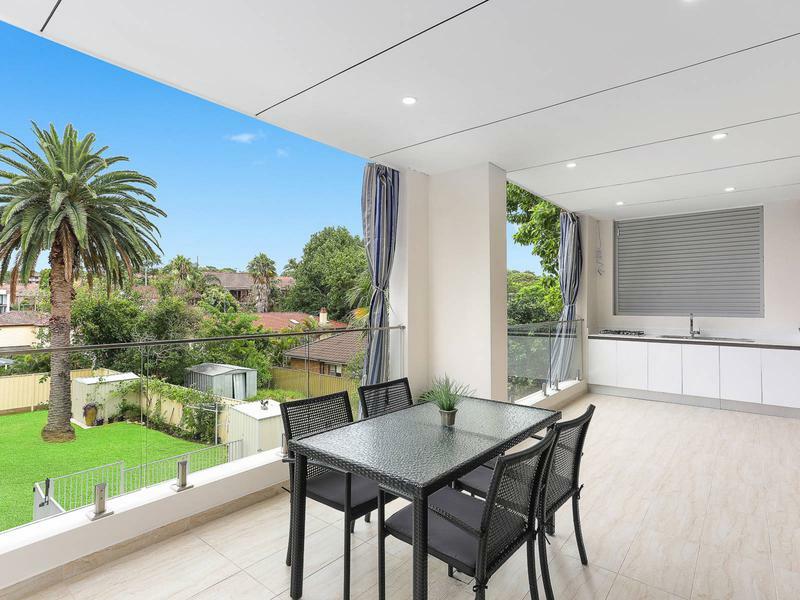 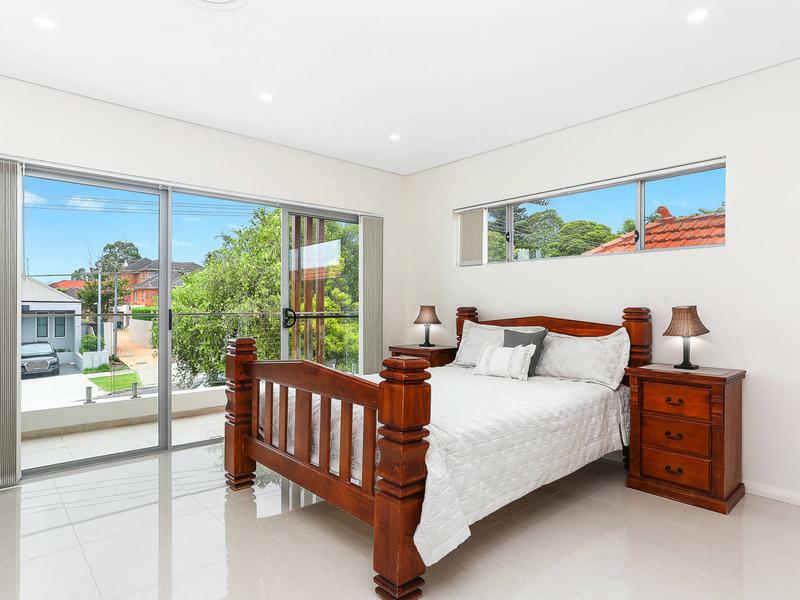 From its tree-lined street, the home is ideally placed to local parks, Kogarah Train Station, shops and schools including Marist College and Carlton Public School.